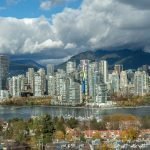 With housing prices rising and the supply of homes dwindling in Vancouver it doesn’t take an economics major to realize the increasing pressure for potential home owners to lock down property closings within the city. 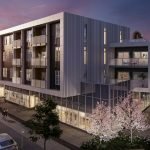 I am here to provide the raw numbers that explain why Vancouver’s market is accelerating the closing process. 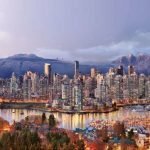 The Real Estate Board of Greater Vancouver determined that within the month of February 2016, 4172 homes were purchased within metro Vancouver, equally a 36% spike from the previous year. In contrast, only 7300 properties were actively listed during February, a drop of 39% from the previous year. Combine this data with the knowledge that the average detached home price has increased by 27% to over $1.3 million within the last year has ultimately increased the pace of real estate transactions prior to the peak of the spring listing season. So how are buyers able to secure a home within such tight market demands? 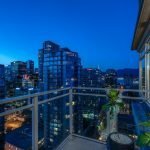 I have complied a list of suggestions that can aid you in locking down your dream home and closing fast in Vancouver’s exploding market. I strongly suggest entering the market without conditions, specifically meaning financing has been arranged ahead of time. 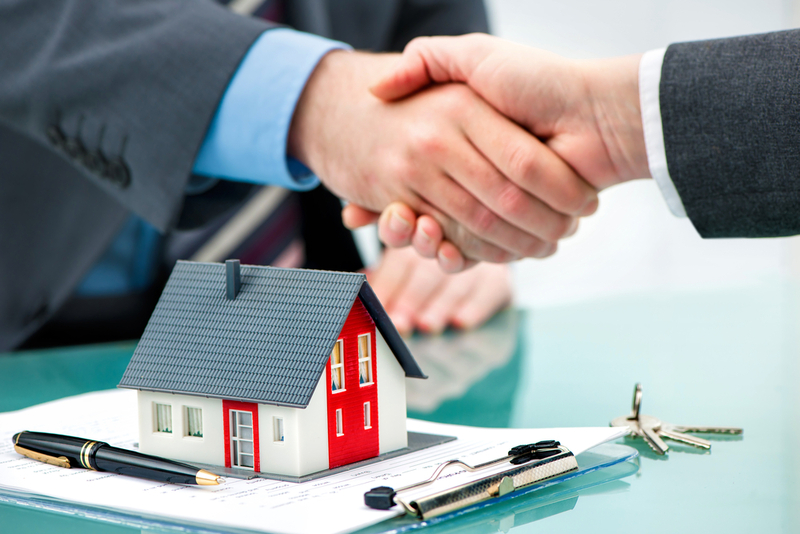 Sellers respond well to prepared buyers who have a bank draft deposit in hand. That being said, do not bring the minimum deposit required. Interested buyers who have the capability to provide a larger deposit and condition free are a sign of transaction confidence to the sellers and suggests the deal will proceed immediately and hassle free. If you require a home inspection to be included within the contract, arrange the inspection to be performed as soon as possible to avoid prolonging waiving this condition till the last possible date. Highly interested buyers have their inspector on speed dial with two alternate options if the inspector is not available for the desired date, the same applies to real estate lawyers. While this may not work for every property investor, it has occurred where buyers have included a personalized letter to the sellers explaining the intention of the bid. 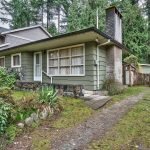 We often explain to our sellers to leave emotion out of the listing process but a personalized letter including your intentions for the property (is it for your expecting family, your elderly parents, do you plan to restore the original lustre and integrity of the home’s era) may help pull on the heart strings of the seller who undoubtedly has some emotional investment within the property. An assignment sale occurs when buyers sell the contract of the purchase prior to the closing date for an inflated cost e.g. If a developer purchases a house on January 1 and the closing occurs on February 1, you may see the purchaser list the ‘contract’ for the property on January 15 with a more inflated cost than purchase price. 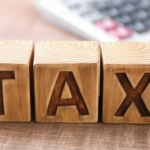 Unfortunately, while this practice only serves to further inflate market prices, it is currently legal but is being assessed by the Canadian Revenue Agency (CRA) to ensure proper taxation occurs. I highly encourage my buyers to quickly schedule viewings for properties to ensure this situation does not occur to their dream home causing them to pay a higher price than necessary. Essentially in an era where individuals are accustomed to instant messages via smart phones and the idea of the nine to five now encompassing 24/7, real estate transactions are no longer inundated with back and forth negotiations and lengthy condition periods. The real estate saying if you sleep on it, you may not sleep in it is more true than ever, forcing buyers to come prepared as an opportunity to stand out to sellers and secure their dream home fast. 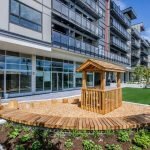 For further information about the real estate market in Vancouver and current trends, contact Top Vancouver Realtor Leo Wilk. 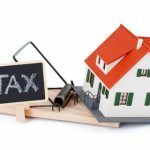 Want To Appeal Your Property Assessment? Luxury Home Sales Plummeted in 2018!